The season has begun! Lyndale students have seeded up the hoop house, and our seedlings have sprouted. 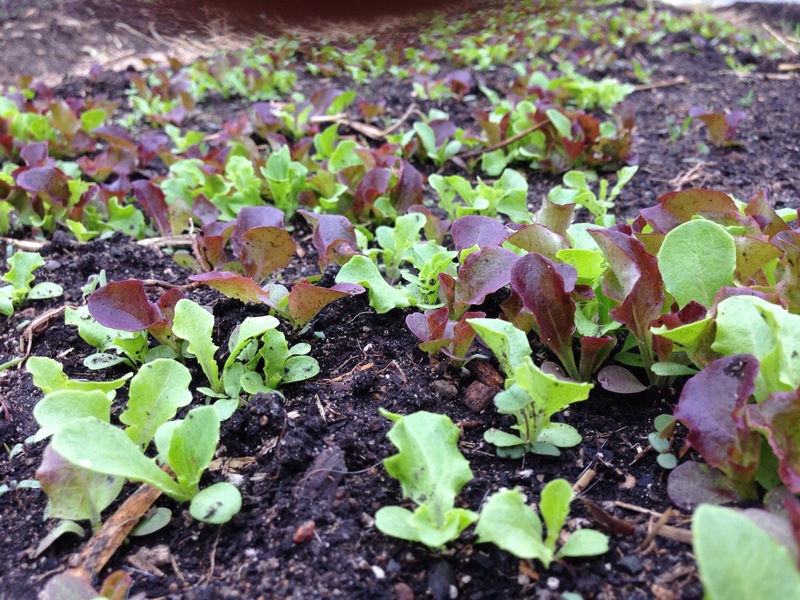 This spring we are growing leaf lettuce, spinach, radishes, and carrots. 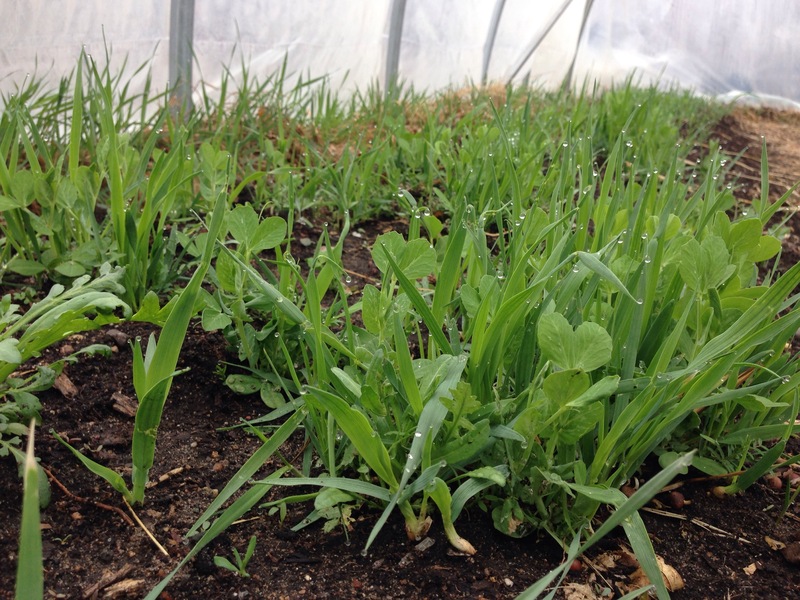 We also have a spring greens mix growing to support our soil before growing heirloom summer tomatoes.